Even with Lufthansa leaving SJC, the airport still posted a 10.7% year-over-year passenger growth in November. Overall passenger counts for 2018 were up a staggering 15%, making it by far the fastest growing airport in the region. San Jose now has 16.6% of the Bay Area air travel market while Oakland is at 15.9% (keep in mind Oakland was ahead of SJC until 2018). In December, SJC broke their all-time passenger travel record. The previous record was 14,300,000 passengers and was set way back in the year 2000. 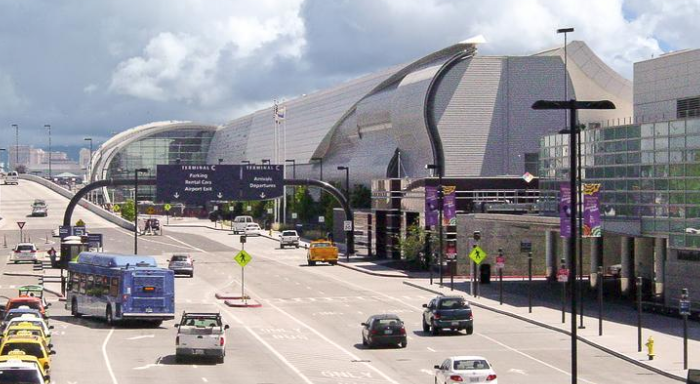 There are no signs of San Jose International slowing down. Several new flights are coming this year as well as six temporary gates that will serve as an introduction to a much larger expansion. I'm hoping we will get several new international routes this year.